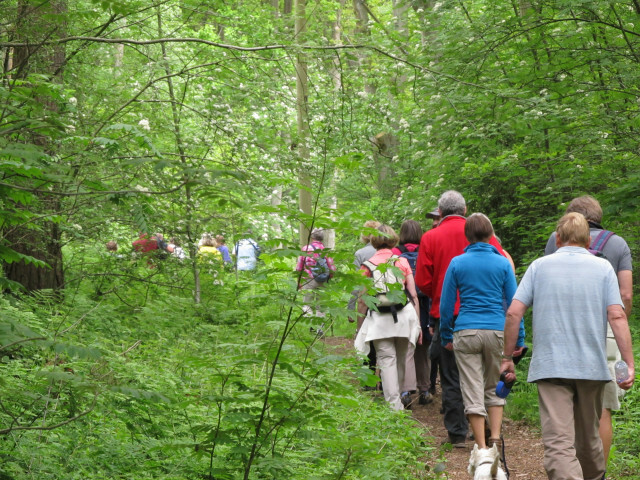 Enjoy woodland trails, suitable for both walking and cycling at Willingham Woods near Market Rasen. Varied trails throughout the woods and around the ponds offer both recreational opportunities as well as possible sightings of deer, insects and ducks which inhabit the area. Particularly busy with dog walkers, cyclists and motor bikers in the summer months, the cafe and toilets make the wood perfect for a family day out. Willingham Woods, Willingham Road (A631), Market Rasen, LN8 3RQ.